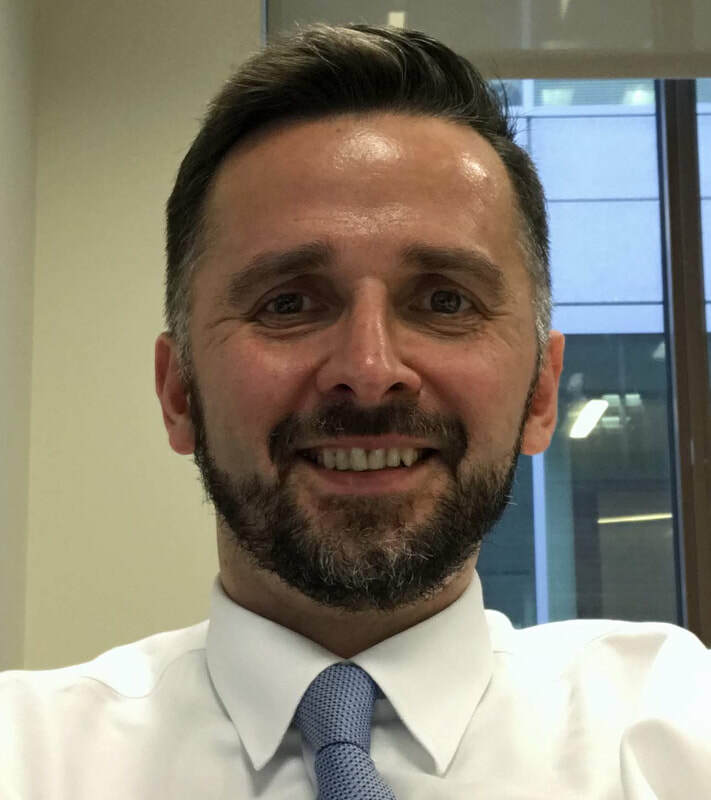 As announced at our May 12th meeting, Oleh Voloshyn will be stepping down as principal after many years of energy, enthusiasm and insight in leading our school. 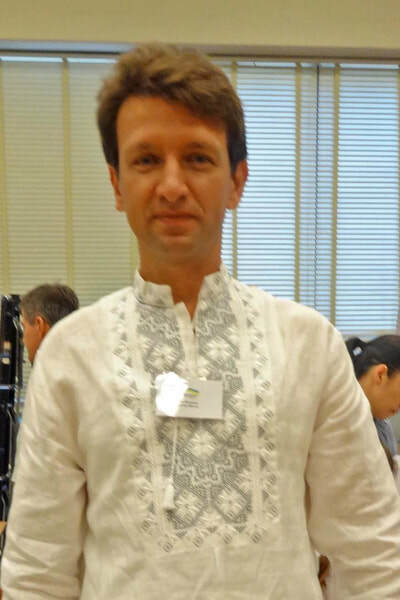 We thank pan Oleh for his tireless work over the years, and look forward to having him as a teacher for many more years! will take on the position of principal. Welcome, pan Oleh! We look forward to working with you! 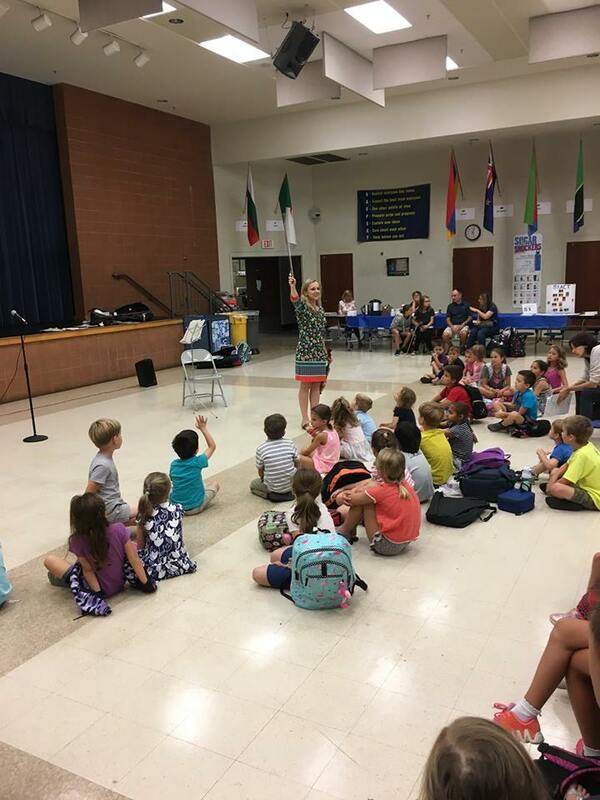 our students and families ​with literary excerpts and historical songs. 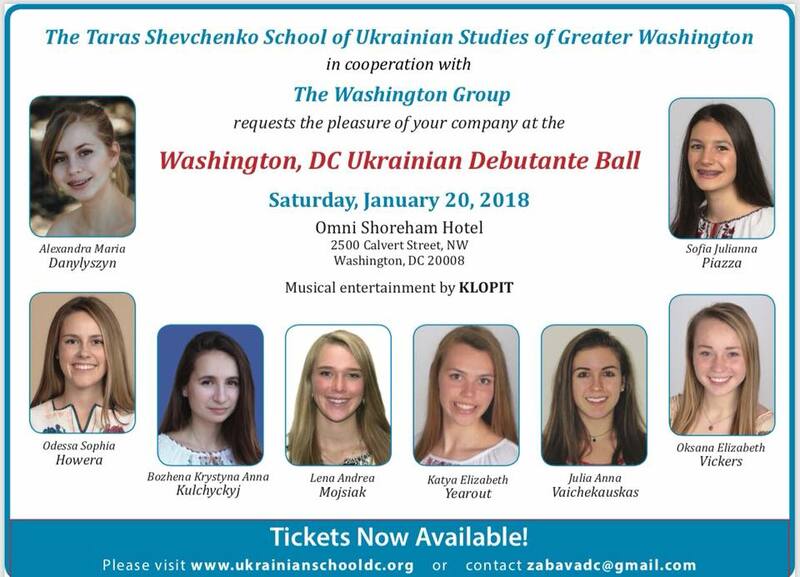 Danylo Leshchyshyn, a 2015 graduate of our shkola, has written a historical one-act play, "Mazepa", which will be presented by the Atholton High School Theater Department as part of an evening of student-directed one-act plays on April 21st at 7 pm. One of our current students, Sophia Leshchyshyn, is in the cast. Other one-act plays to be presented that evening include "Children of Mars", also written by Danylo Leshchyshyn, and two plays by professional playwrights. ​Please come and support our graduate! Atholton High School is located at 6520 Freetown Road, Columbia MD 21044. Бандуристка Ольга Сокальська відвідувала класи в нашій школі в березні, грала на бандурі для наших учнів та відповідала на їхні питання. playing the bandura for our students ​and answering their questions. 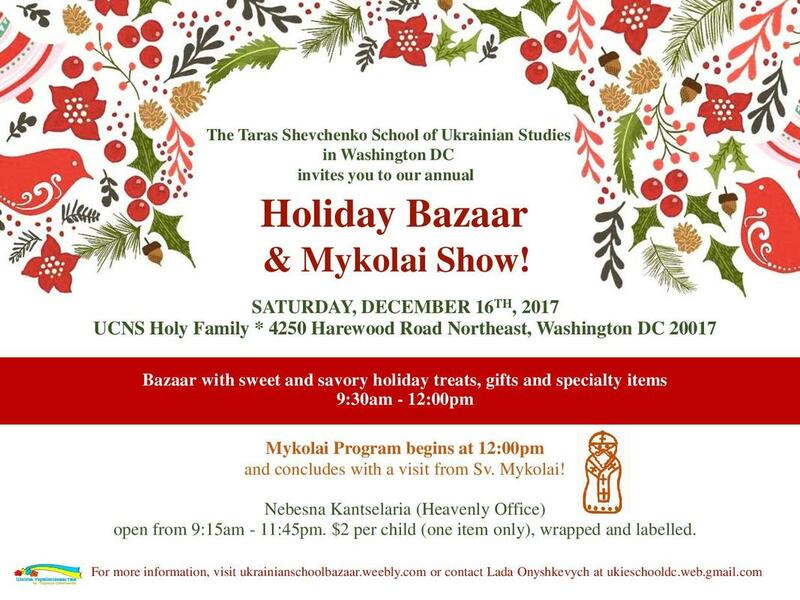 Свято Тараса Шевченка та Лесі Українки, 10-го березня, 2018 р. Photos from March 10 event, honoring Taras Shevchenko and Lesia Ukrainka. ​their Escorts and Families, and Event Organizers! 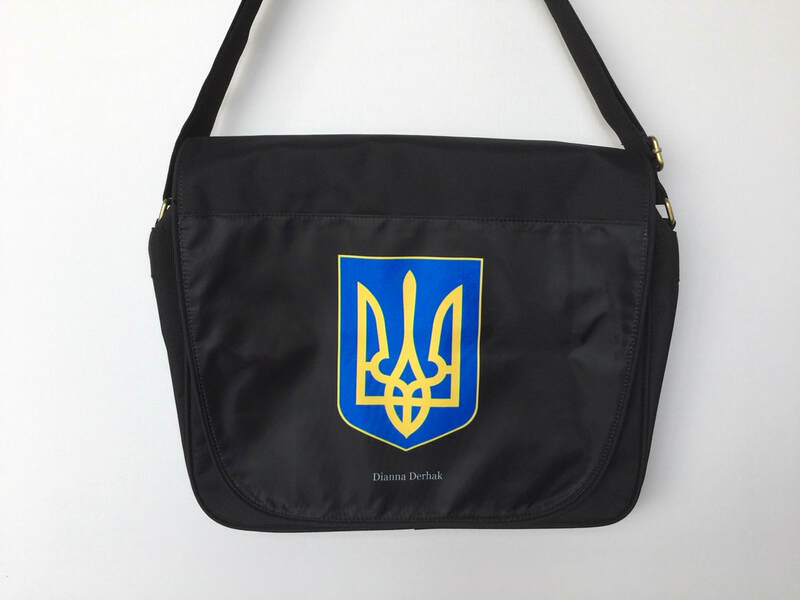 Вітаємо наших дебютанток, ​ескортів, родин, та організаторів! 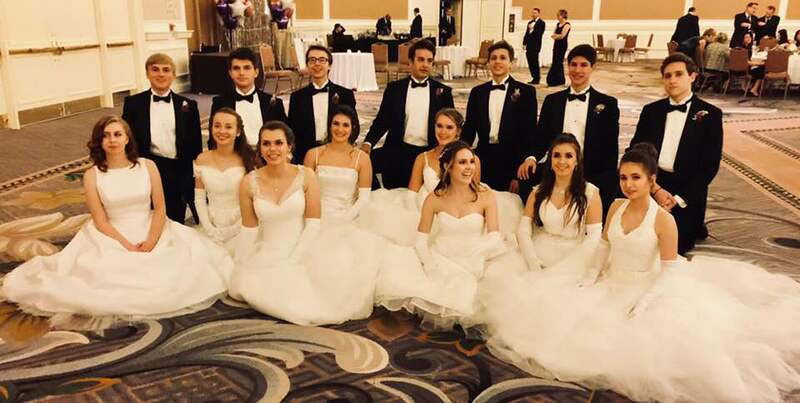 (more photos on our Debutante Ball page). 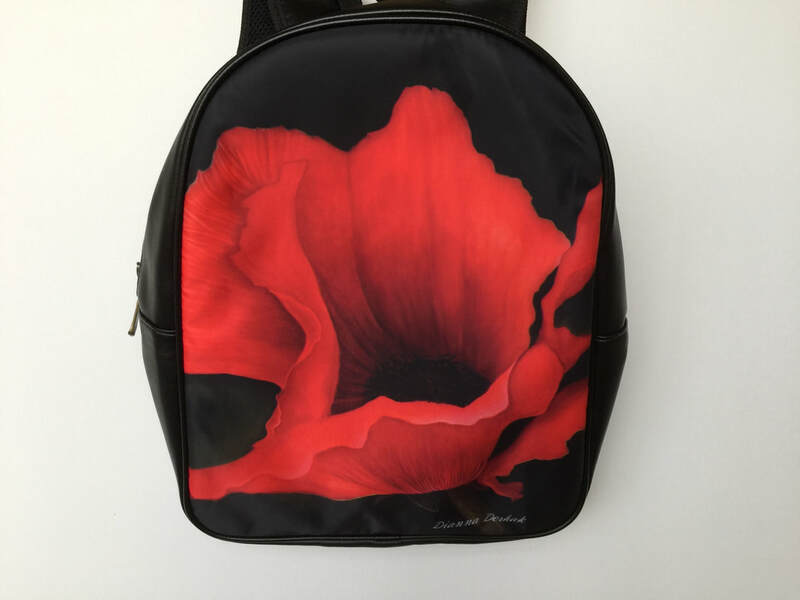 Special ONLINE-ONLY sale to benefit our school! has a line of gorgeous Ukrainian-inspired handbags. Items ship directly to the buyer. so be sure to make your selection before the Black Friday/Cyber Monday rush! Please share this information with family and friends who might be interested. ​These items make terrific gifts for the holidays! 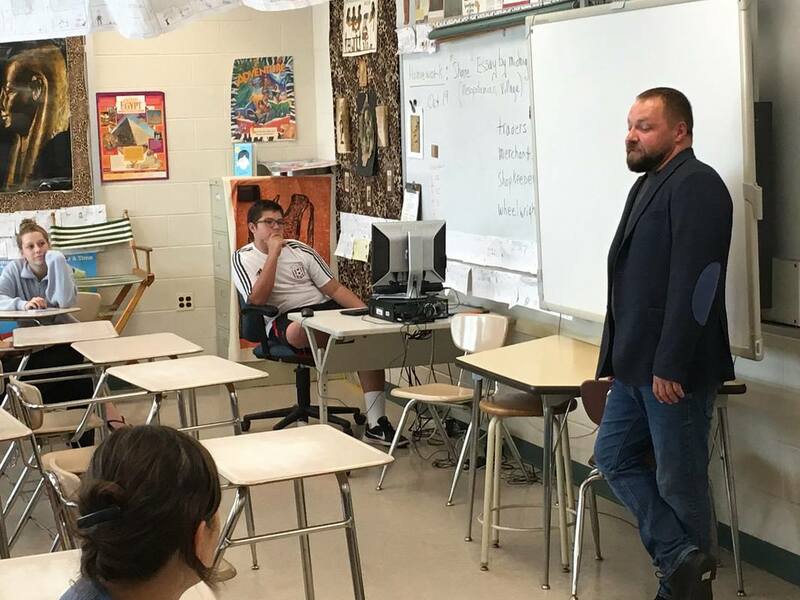 Maksym Muzyka, a well-known blogger, writer and poet, and veteran of the war in the East of Ukraine, visited our school on Saturday October 21. He shared his personal stories on the Maidan Revolution of Dignity, on Crimea’s takeover by Russia, and on the war in the East against the Russian Federation. 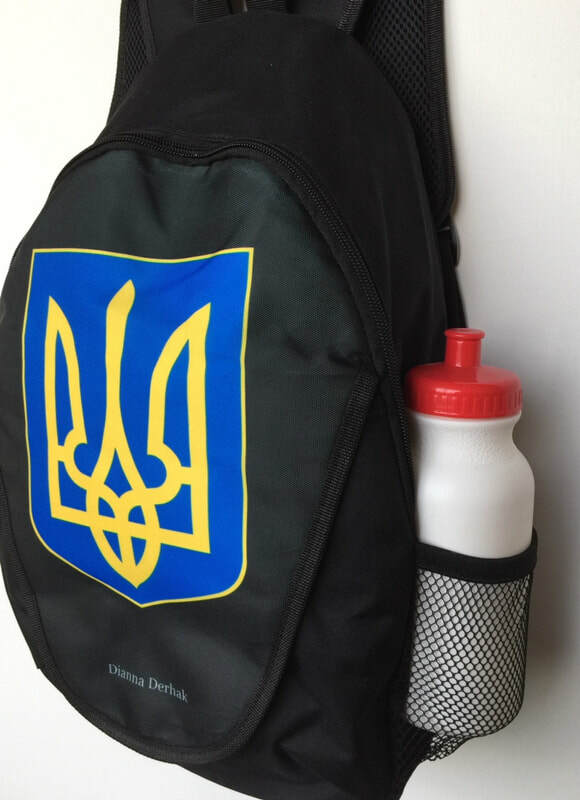 Our students and teachers asked questions related to the current situation in Ukraine, and about a new genre – a Ukrainian military literature. At the end, Mr. Muzyka presented his book, “Savur-Mohyla,” as a gift to our school. Thank you, Mr. Maksym, for visiting us! 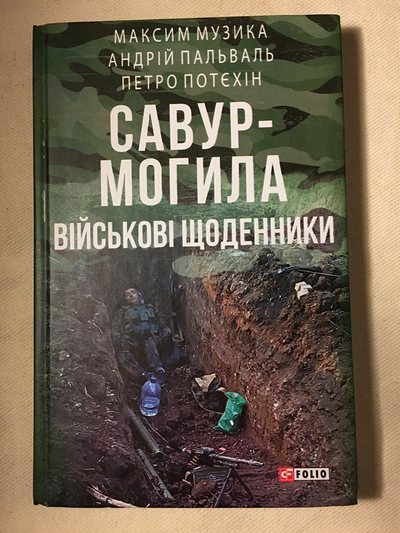 Відомий блоггер, письменник і поет, ветеран війни на Сході України Максим Музика відвідав нашу школу в суботу, 21 жовтня. Він поділився своїми особистими історіями про Революцію Гідності на Майдані в Києві, про ті часи, коли Росія почала окупацію Криму, про війну на Сході з Російською Федерацією та її найманцями. Наші студенти та вчителі задавали питання, пов'язані з поточною ситуацією в Україні та новим жанром - українською військовою літературою. Наприкінці зустрічі пан Музика подарував свою книгу "Савур-Могила" для нашої школи. 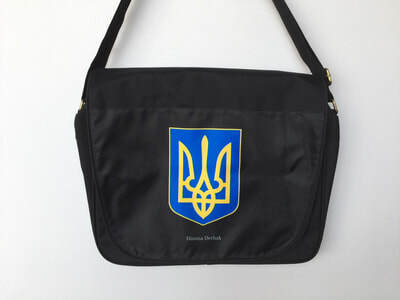 Дякуємо, пане Максиме, що завітали до нас! Чудова зустріч талановитої скрипальки Д-ра Соломії Івахів з дітьми та вчителями нашої школи ​перед концертом в Анаполісі 16-го вересня! 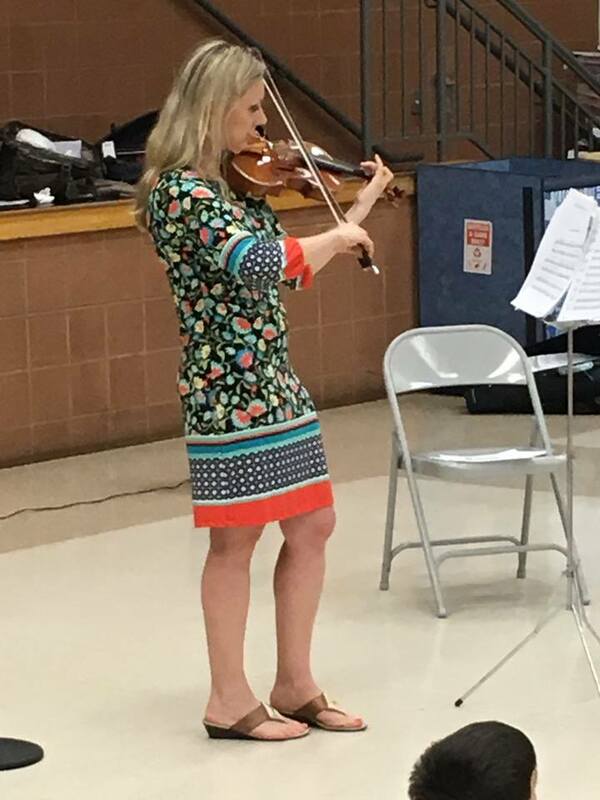 A beautiful presentation by talented violinist-virtuoso Solomiya Ivakhiv with students, teachers and parents of our school before her concert in Annapolis, MD, on Sept. 16!